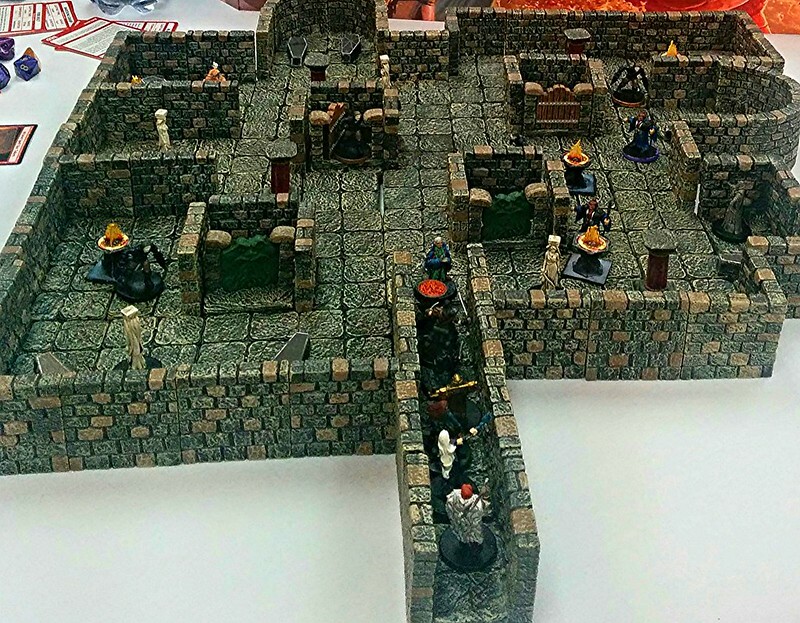 A free D&D 5e Adventures League module by Shawn Merwin, published by Wizards of the Coast. 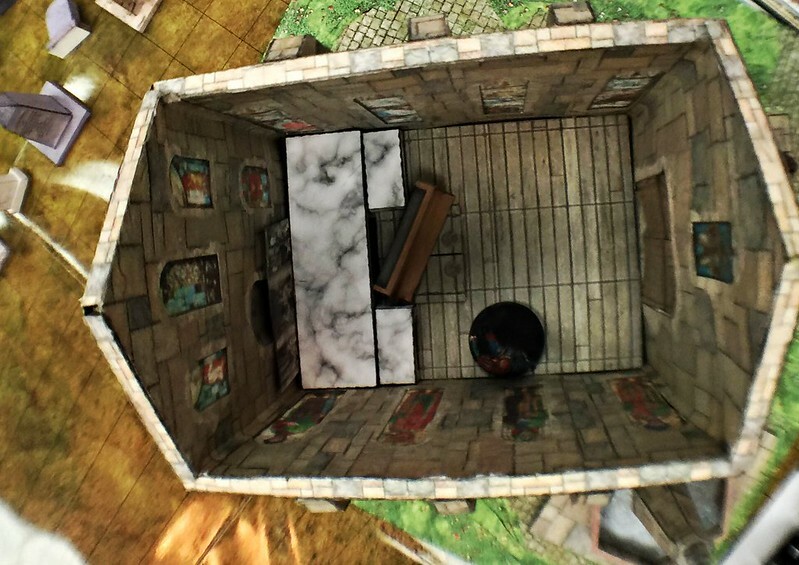 At the mention of the town’s name, the dwarf cleric interrupts. “Bah, racists.” she spits out. 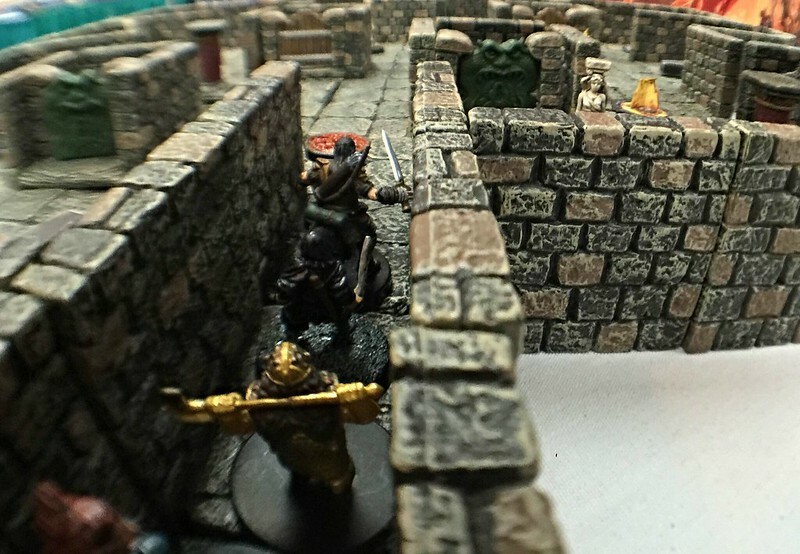 “That’s not much to go on, Charlie,” sings Aesteal, the elf wizard. 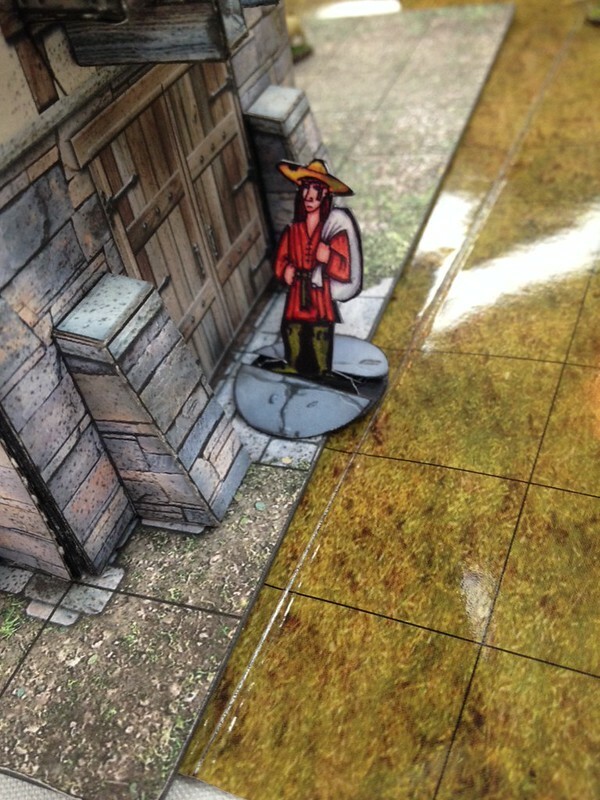 A sturdy dwarf is about to fill some large barrels with water at the well. 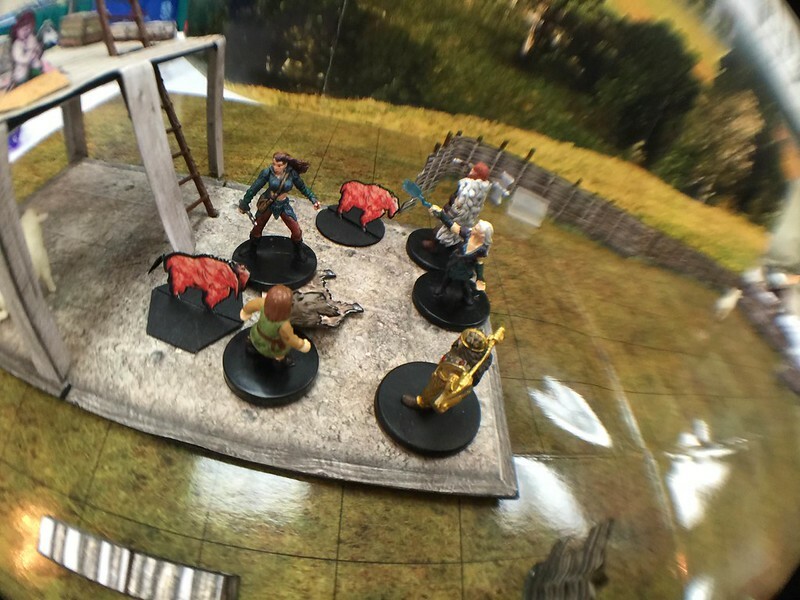 The party quickly gets to work helping, with the barbarian heading to the well, the druid talking to the kids, the cleric helping at the forge to mend a thrown shoe on the horse, and the others helping to unload the cart. A woman of middle years shouts above the din. In one arm she cradles an infant human, while a tiefling infant rests in a sling at her waist. There are human and non-human kids everywhere. A pair of them are ordered upstairs to “behave until supper time”. “That sure is a lot of children…” Barak speaks to the hand-full woman. She doesn’t answer the man stating the obvious or slow down at all, “I’m Bea and I’ve got no time to talk right now. Welcome. Now pick up that cleaver and get to preparing that chicken if you want to eat.” pointing with her worn leather boot at a hen dodging legs running around the room. Everyone eventually discovers that this is a makeshift orphanage, housing kids of all races displaced by the Second Law at Hillsfar. Meanwhile, just outside the window: While playing with the children and their cat, Druid Lea notices that several of the human children all look to be about the same age and have similar features. The boy responds “Yes! And 12 toes too! That makes…” and he starts counting on all his fingers… "Um… 124 I think… wait… no… 141..142…142.. 144 for all of us. THAT IS A BIG NUMBER, can you count that high? The cleric learns from the man working the forge that the only “odd” thing happening was the birth of the sextuplets and their odd deformation. Wha’ts the matter with Jovee? 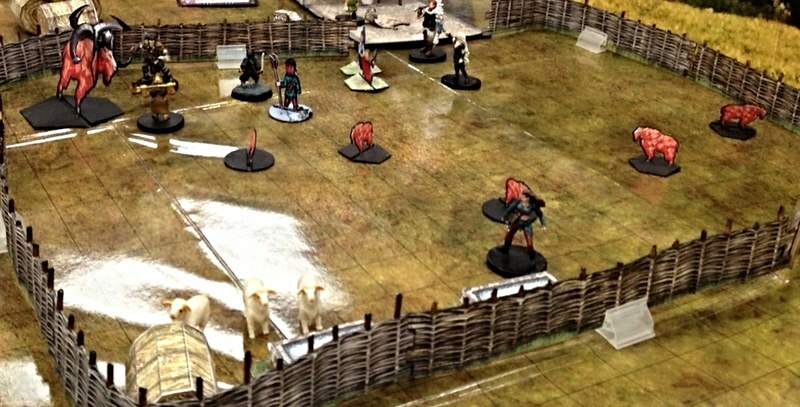 Aesteal runs into the barn, quickly followed by the Barbarian Trond. 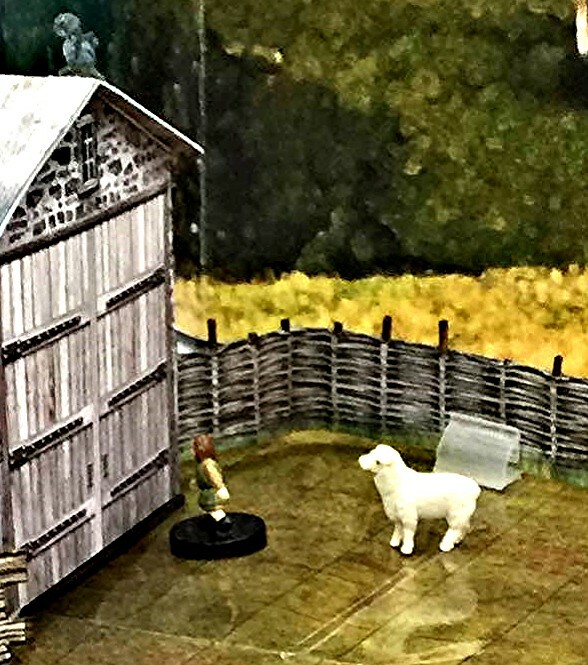 Lea leaps into the barn and immediately examines Jovee and whispers to her friends "… it’s bad … she’s not likely to survive this, whatever it is. Better gather the others, this might be the trouble we’ve been looking for. Then she guides the first kid out – but it’s huge! It’s the size of a young adult. It’s fur is blood red, not just from the birth, but fibers are red through and through. But, most odd of all, it has TWO HEADS, completely functional. Others are beginning to arrive and are whispering amongst themselves… Mora moves toward the goat and draws her holy symbol and cast something. Verner jumps up and tries to interpose himself “NO! It’s not her fault! Don’t hurt her!” – having determined no fiends were about, Mora backs down. Meanwhile, a second age-accelerated goat is delivered by Lea – still red like the other, but fortunately with only one head. Soon they are all in the yard – exploring the world for the first time. 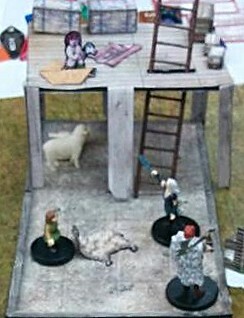 Lea succeeds in sparing Jovee and leave to clean up in the watering trough, while Mara attempts “Speak with Animals” to communicate with the two headed goat. With the horrid sounds of skin stretching, bones popping, and horns growing at a unbelievable pace, the first born transform into a giant two headed goat demon! 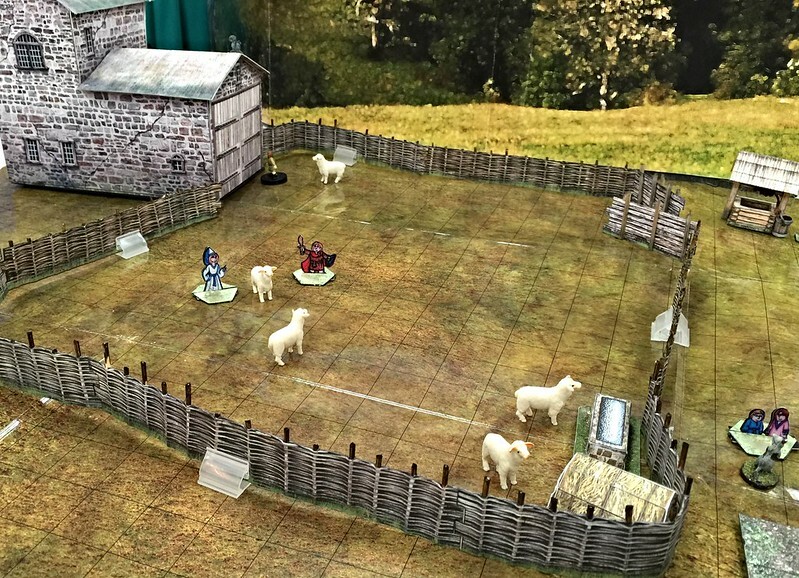 This seals the fate of the litter, and soon the demon goat is alone in combat. 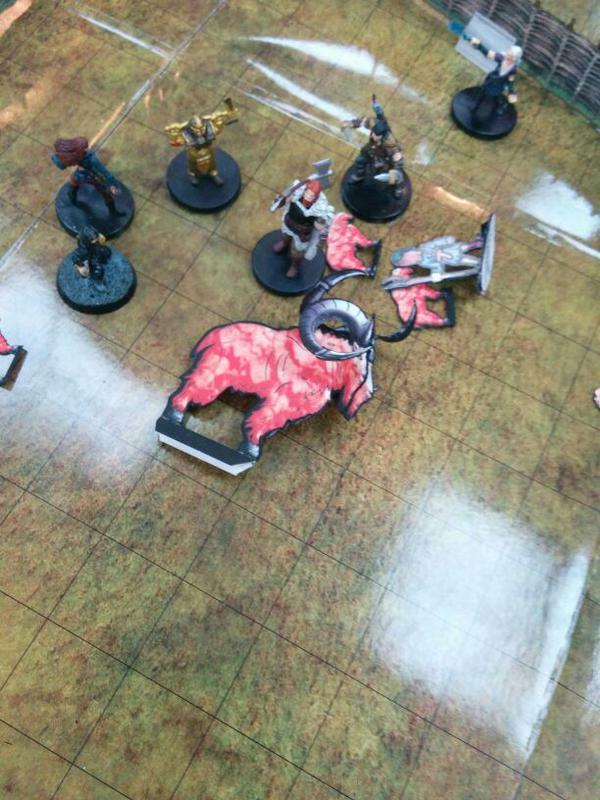 After some amazing Demon Goat Parkour by Coria – the goat is defeated. The heal the shepherd and all go in to rest while sharing an evening meal with the largest family they’ve ever met. "This is what Charlie meant by having ‘the largest heart’ he’d ever met. 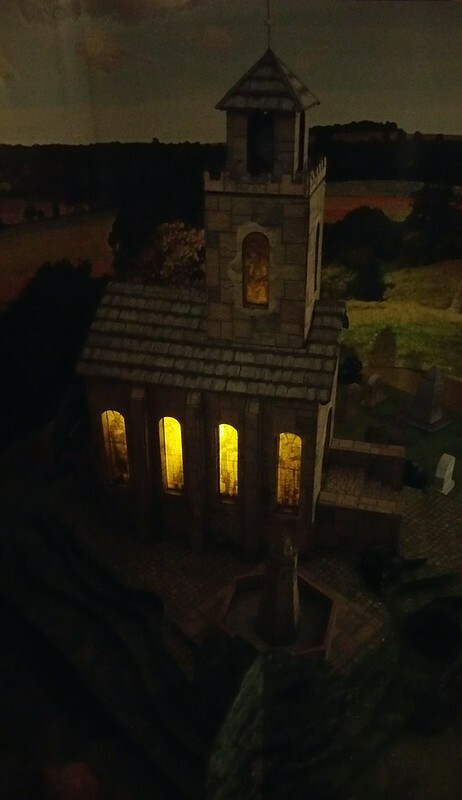 After collecting a few gifts (a silver scythe and a potion or two) the head out in the direction of the abandoned church in the dead of night. 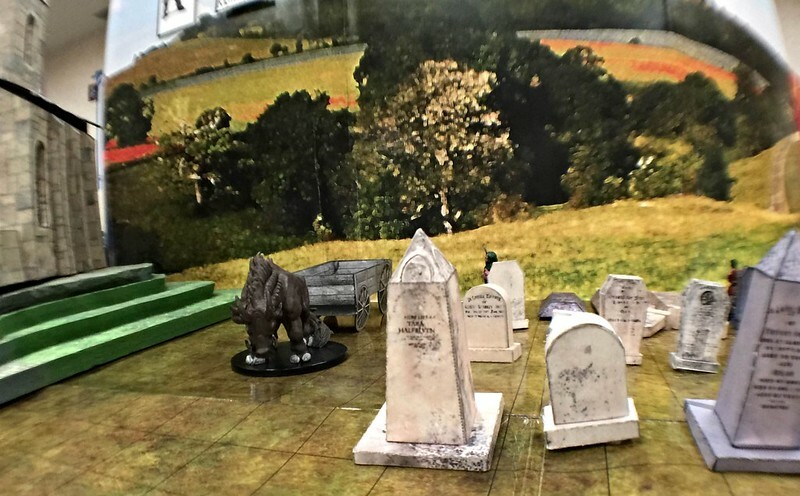 Lea transforms into a rat and scouts ahead, moving deftly between the headstones to get a good look. 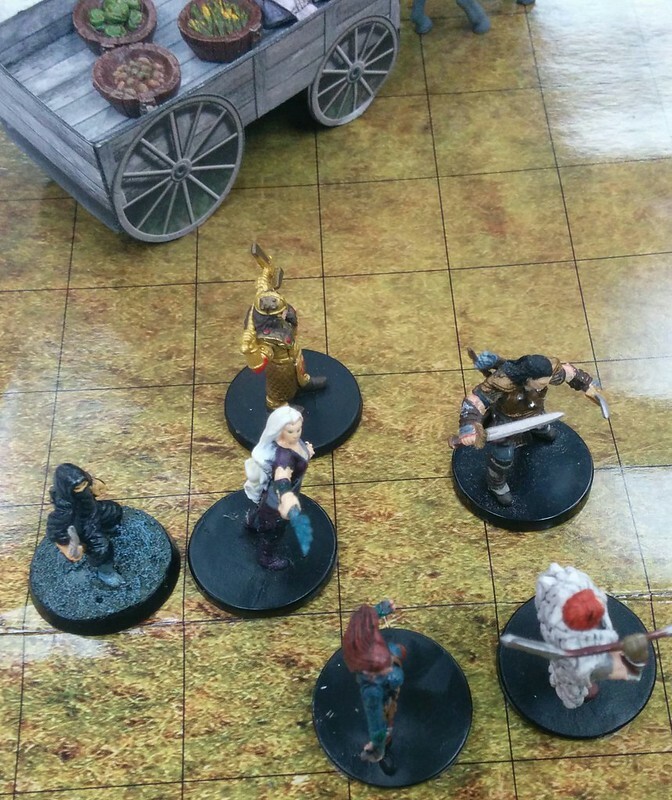 There are grave robber cultists loading a cart with bodies. The cart is pulled by a Rothé Zombie. They’re mumbling about the “Dark Prince” being happy about more bodies. She transforming back to a human in order to block the Crypt hatch from the outside using a broken old pew. Then back into the shape of a Rat to escape and head back to the group, reporting what she saw. 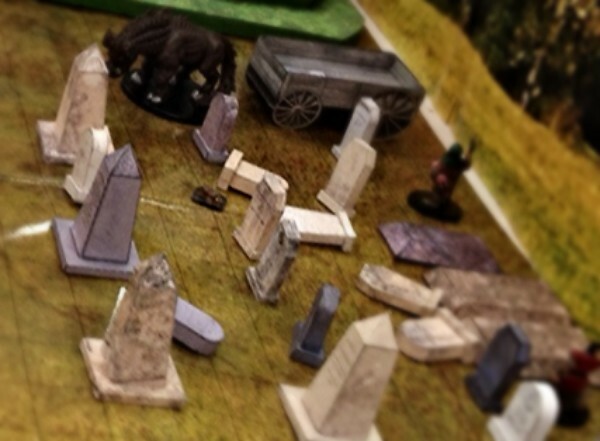 Prepared for battle, they returned to the graveyard. 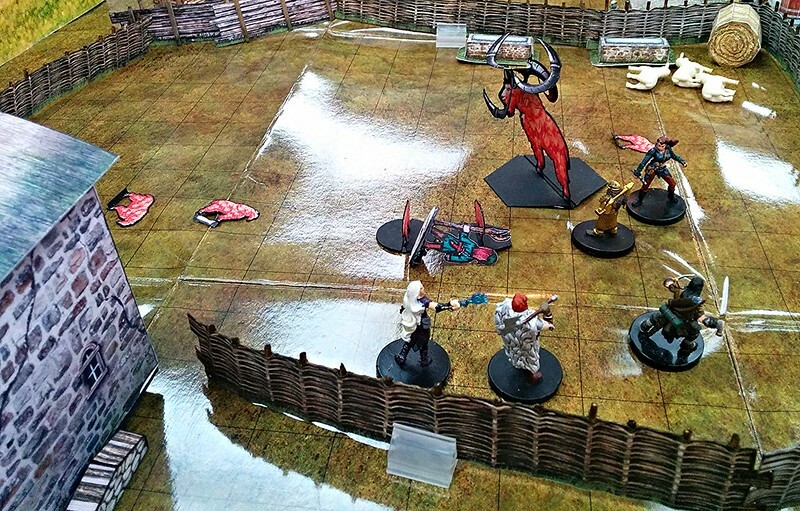 Though they were detected by the cultists, the Irregulars were able to get off some useful spells before the Rothé Zombie was able to do much damage. First was Faerie Fire! 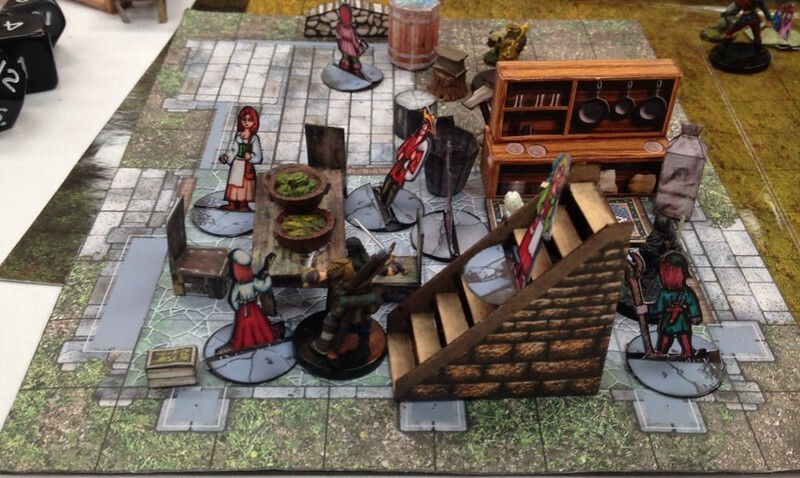 …and then it was driven off by Mara’s effective use of Turn Undead. 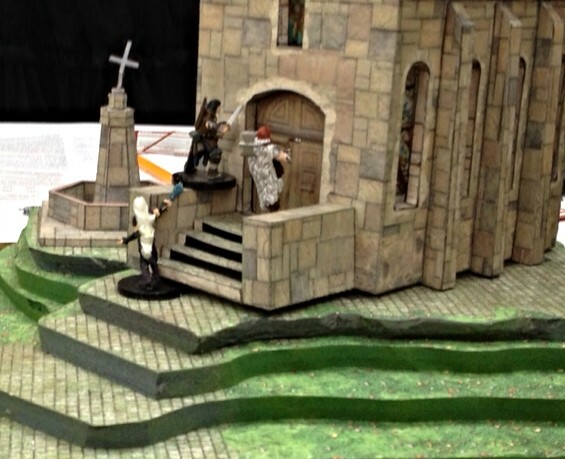 The combat went quickly, with one cultist disengaging when his companion fell – running directly for the church. Where he paused as if to intentionally draw the party that direction. The commotion outside had triggered some sort of noise response inside. So rather than be subtle, the group decided to bust the doors in. There was no doubt whatever was inside knew they were coming. Coria and Lea had gone to the back door, and found it much easier to open. Inside they found the pew cast aside, and the doors to the crypt locked. 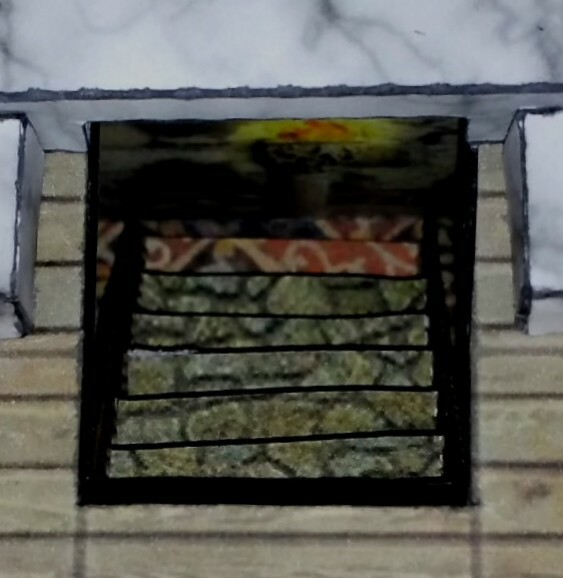 …reveals a not-so-well-hidden exit in the form of the standing casket. 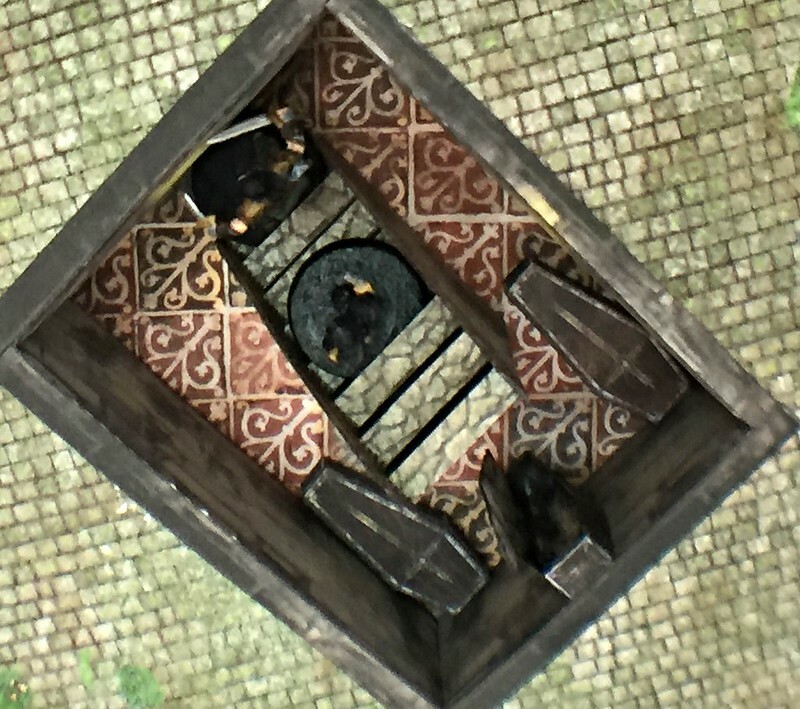 This crypt is much larger, and well lit by braziers. 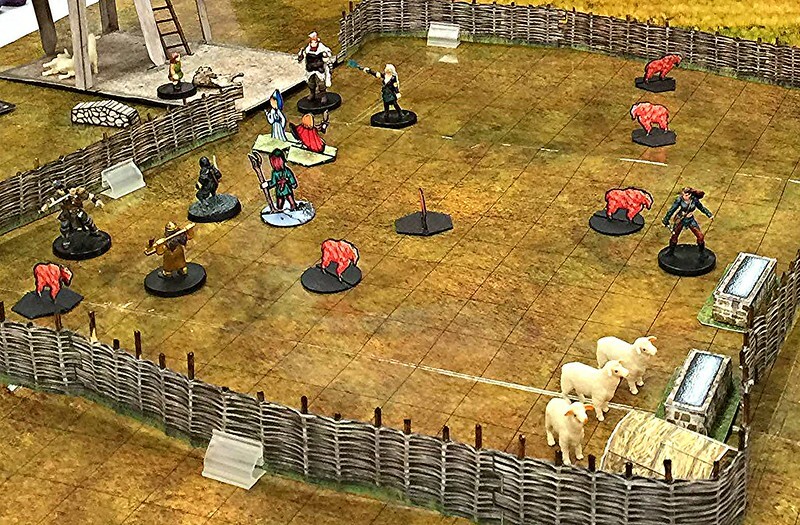 Trond works himself into a barbarian rage and charges into the room, and immediately takes a half-dozen arrows from cultists – somehow surviving this barrage. A combination of a Thunderwave from Lea and a Sleep from Aesteal drop three cultists quickly, but leaves Lea vulnerable. She goes down, and is weakened by the Shadow possessing Erve. 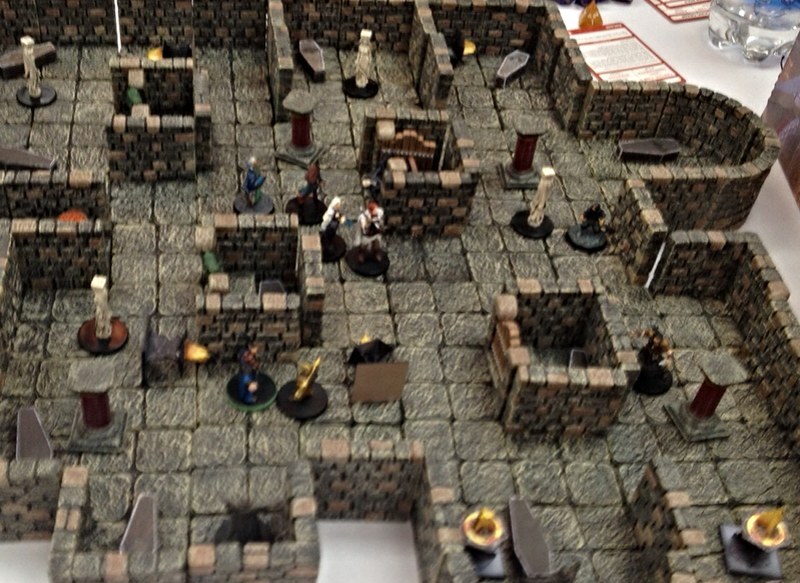 The battle is a blur, with Irregulars spreading throughout the crypt, killing cultists and kicking over the braziers. 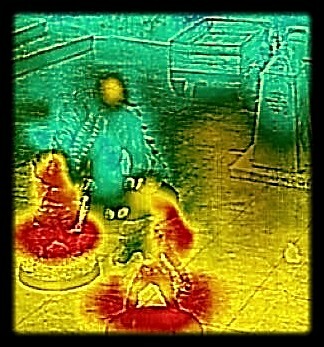 Upon the last stand being destroyed, the Shadow leaves the priests body. “I will still have THIS one!” and the dark form reaches for Erve’s heart. “NO!” and Mara throws a holy Guiding Bolt at the creature – it is usually powerful and the Shadow is vaporized. I’d like to thank everyone at @BigBadCon for accommodating my at the last moment, especially @seannitter who personally made it happen. 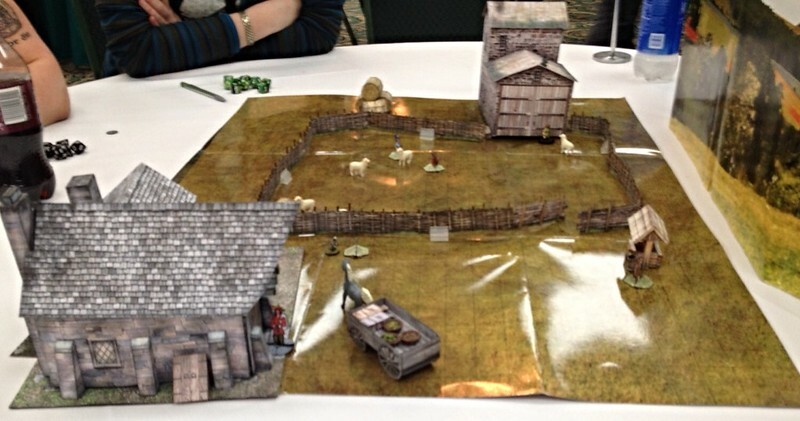 Of course, my players made the story what it was, and took nearly ALL of these photos – so thanks to them both for making my first convention GM session a blast, and for cooperating in taking more than 100 pictures. I’d also like to thank @shawnmerwin for writing Harried in Hillsfar, and the great feature of it having five independent segments – which I was easily able to adapt to my time available. 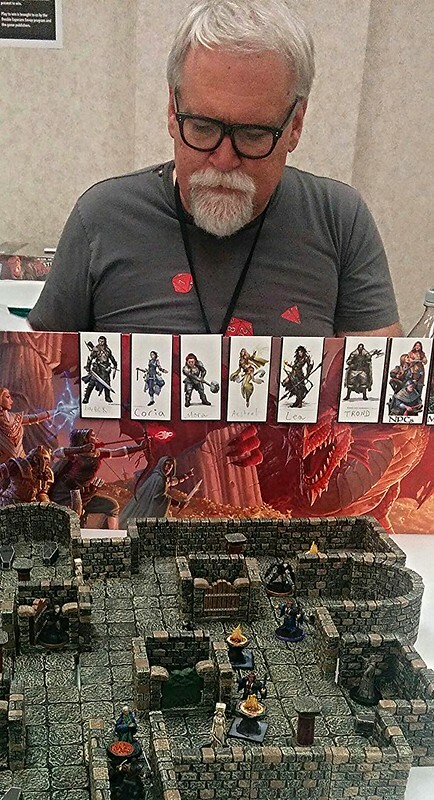 And, in an unusual twist, I’m posting a picture of the DM (myself) here, for those who may have dropped by while we were playing and were wondering what they’d miss. Yup, if you weren’t at our table, you missed something. But at least I got pictures, so it happened! 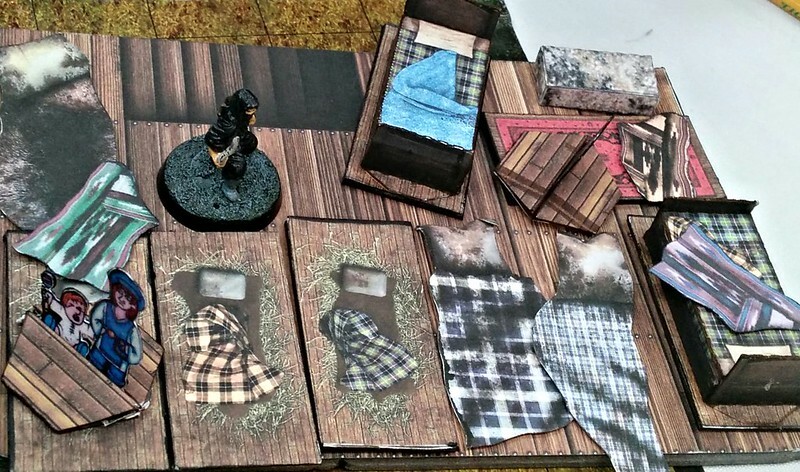 There were a LOT of other props mixed in with this game, please see RPGNow for a complete listing of available paper terrain products.